A sweet picture book for preschoolers all about the wonderful warm kisses babies and children receive from everyone who loves them. So many different kisses. Fast, slow and tickly kisses are just a few. Kisses from mums, dads, grandads, and kisses for teddy bears, cats and dogs. My favourite are the slimy frog kisses. The illustration of the frogs is just gorgeous, as is the one of the pigs and the cat and her kitten. Jenny Cooper’s illustrations beautifully capture the humour and fun of Maura Finn’s story. 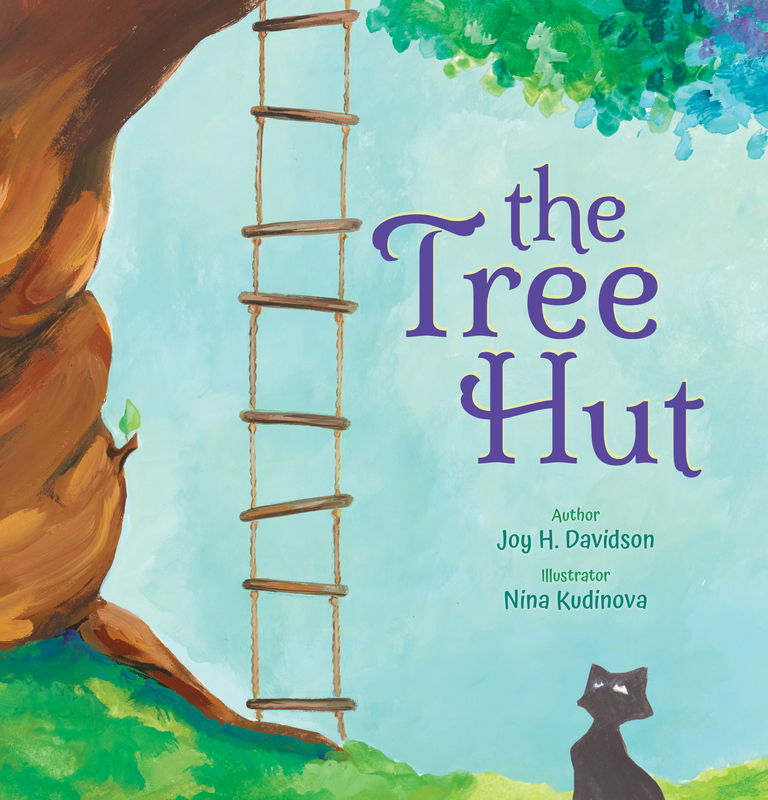 The book provides a lovely rhythm and rhyme with a simplicity making it easily remembered by young children as it gets read again and again. A lovely picture book to share and snuggle up close with a wee one. Stephanie Thatcher does cute and does it very well. 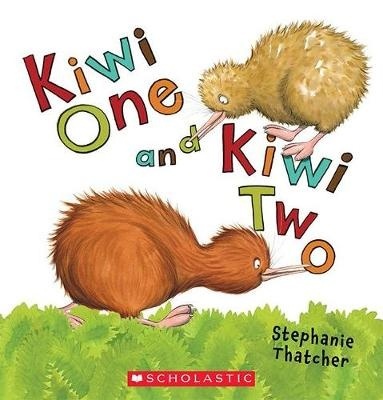 There is definitely lovely cuteness in her illustrations of New Zealand wildlife in this delightful picture book about two cheeky kiwi who decide to wake up all the animals in the bush one night. 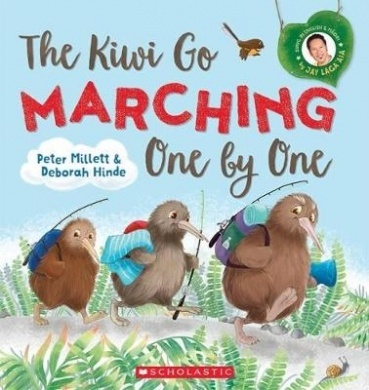 Pukeko, fantails, kereru, gecko, and others are all woken from their sleep by Kiwi One and Kiwi Two. As we all know, kiwi are up during the night and here they are keen to play with their friends who really should be sleeping. However, now that the animlas and birds have been woken up, they start playing games, with Kiwi One and Kiwi Two. They venture all over the forest but it isn’t long though before the animals become sleepy again and return to bed. The two young kiwi are still wide awake so keep going until dawn. A lovely book to send to family overseas reminding them of our wonderful wildlife. Look out for the illustration of the exhausted pukeko as it is just delightful. The book allows for discussions on what it is for animals or birds to be nocturnal and perhaps even why children need to go to bed when they are told to and why sleep is so important. There are usually nine stars in the Matariki star cluster but when Grandma, Poua and the children look up one night, there are only seven. Te Mata Hāpuku, which is also known as Birdling’s Flat is where Sam and Te Rerehua love to visit their Grandma and Pōua and it was there that they realised the stars were missing. The beach is wild and windy and the ground is covered in stones, millions of grey stones but hidden among them, are agates, coloured gemstones. They love searching for the agates by day and going eeling at night. It is a wonderful family tradition and one that inspired Miriama Kamo to write this book. The mystery of the missing stars takes the children on a night time adventure as they go searching for the stars. 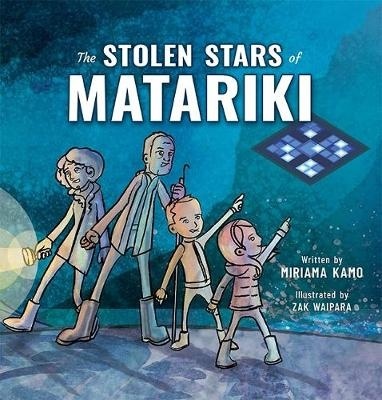 Matariki is such a special time in the New Zealand calendar that it is always a pleasure to find a new picture book with a focus on different aspects. A family tradition of telling tales and spending time together makes this extra special. 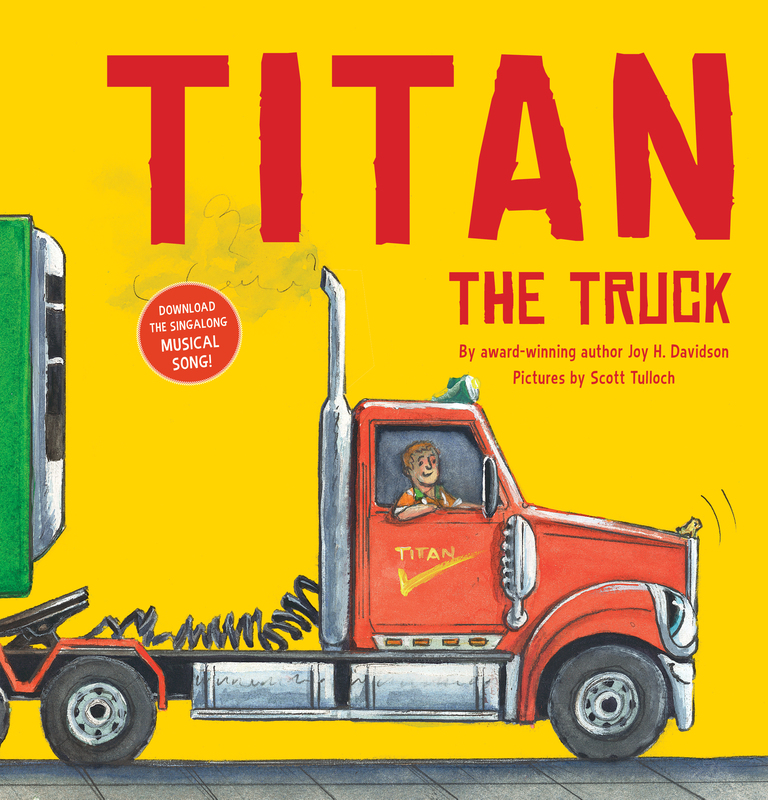 This is another book in the adventures of Nee Naw the little fire engine who despite his little size, ends up in situations where he must overcome challenges. 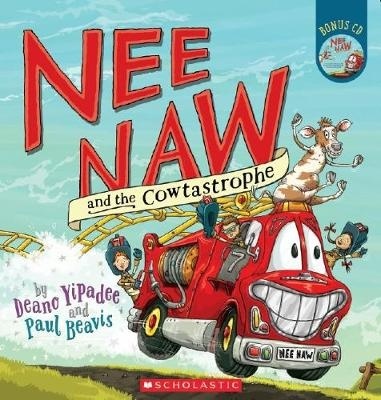 This time, Nee Naw has to rescue Ploppy the cow who happens to become stuck up a very, very tall tree. An accompanying CD is great for young ones to listen to as they look through the pictures. Paul Beavis illustrations, as always, are bright and quirky and bring Nee Naw and his friends to life. The characters are easily recognisable from book to book and no doubt familiar to fans of Nee Naw books.